Stay focused while driving on the roads to prevent accidents. If you’ve ever texted, called someone, changed radio stations, or turned around to talk to your passengers, you’re guilty of driving distracted. Furthermore, doing these puts yourself, your passengers, and others on the road at risk of harm. Driving distractions cause accidents, around 10 percent of fatal ones worldwide. Whether you need tips on how to stay focused or have a teen about to start driving, be sure to use these tips to avoid driving distracted. Pull off the road – Don’t drive while calling or texting. If you need to make a phone call or send a text, pull off the road to a safe location. Use voice-activated dialing – If you must dial while driving, program frequently called numbers and local emergency numbers into your phone and use a voice-activated dialing on your smartphone. Let them leave a message – Let your voicemail pick up your calls while you’re driving. It’s a lot easier and safer to listen to your messages later on. Keep it short – If you have to make or receive a call while driving, keep conversations brief so that you can focus on the road. Long, difficult, or emotional conversations should be left alone when driving. Know where you’re going – Study the route before you leave or have a passenger read out the directions. 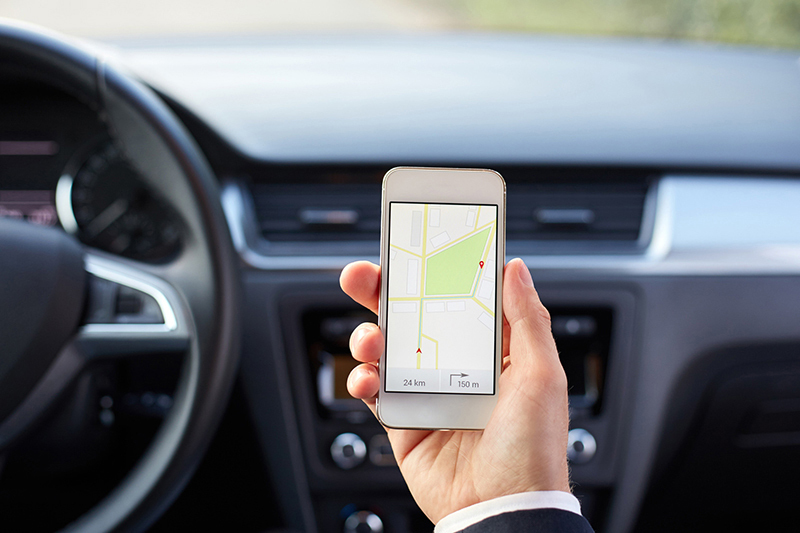 If you’re using a navigation system, program in your destination before you set off and use the audio setting so the device can tell you where to go. Avoid eating or drinking – Eating and drinking takes both your hands and eyes from the road. Even worse, spills or crumbs make it entirely easy to cause an accident. Gulp down your coffee and wolf down the muffin before getting into the car. Style before driving – Shaving, putting on makeup, combing your hair, and other forms of preening are distractions and should be done at home, not while driving. While you better your driving habits, be sure that you have the right auto insurance for your needs! Contact the professionals Gee Schussler Insurance Agency in Orland Park, Illinois to get started today.